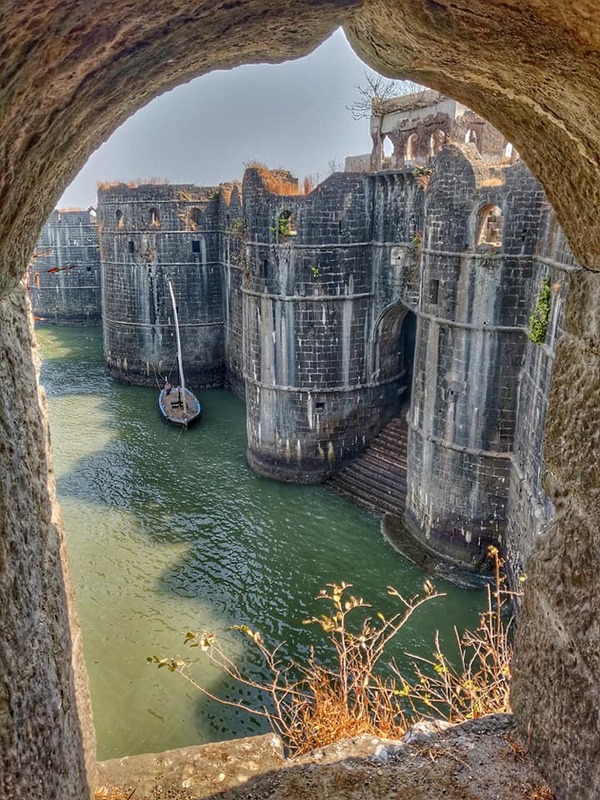 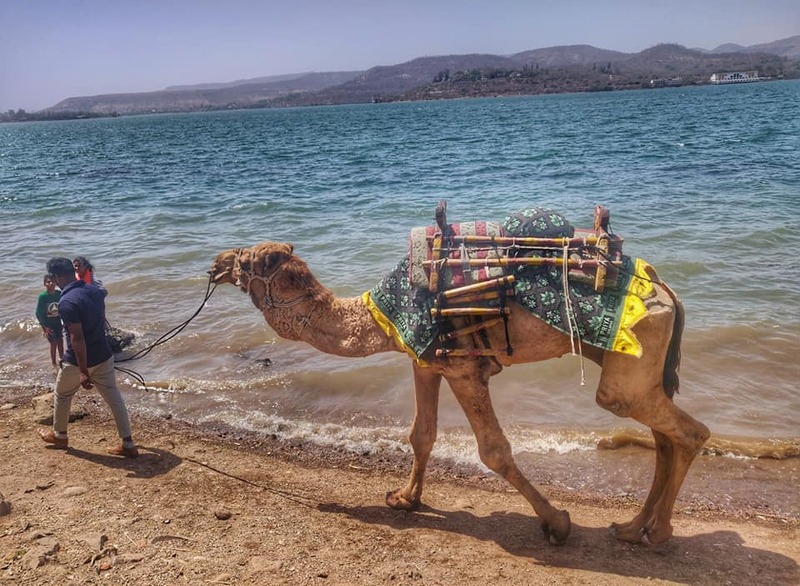 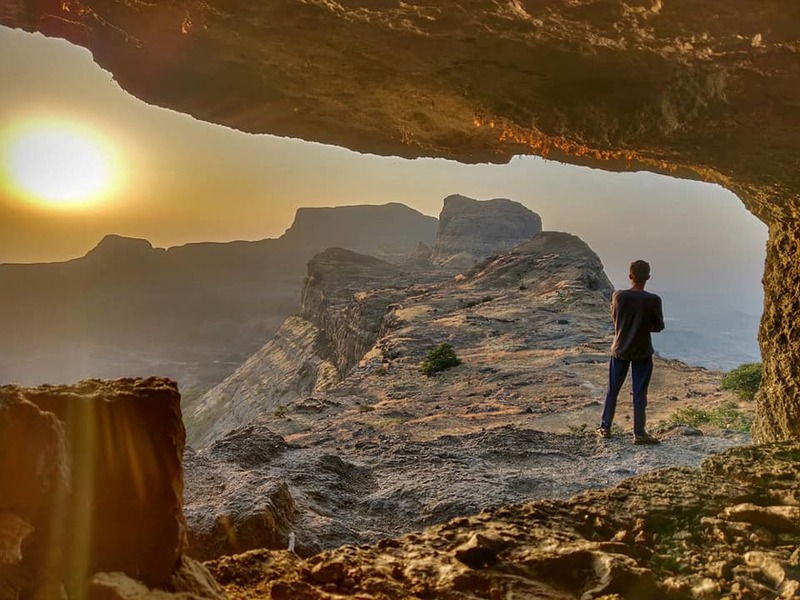 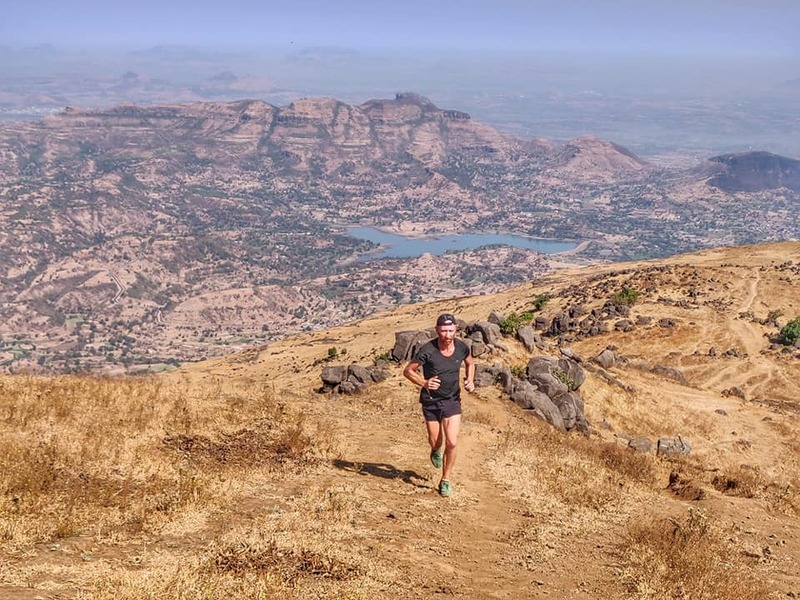 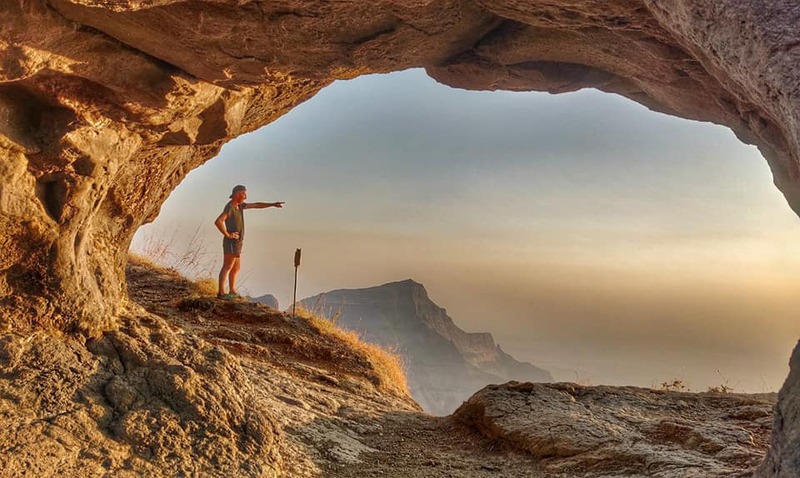 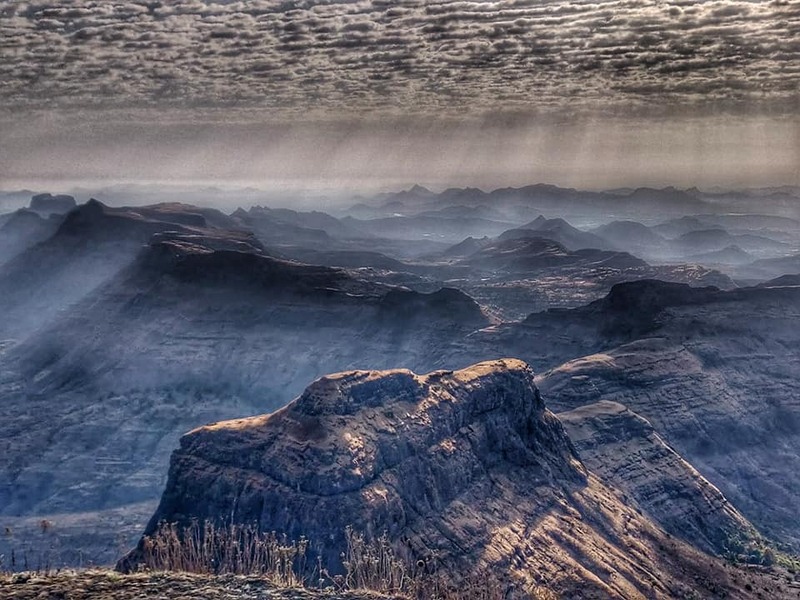 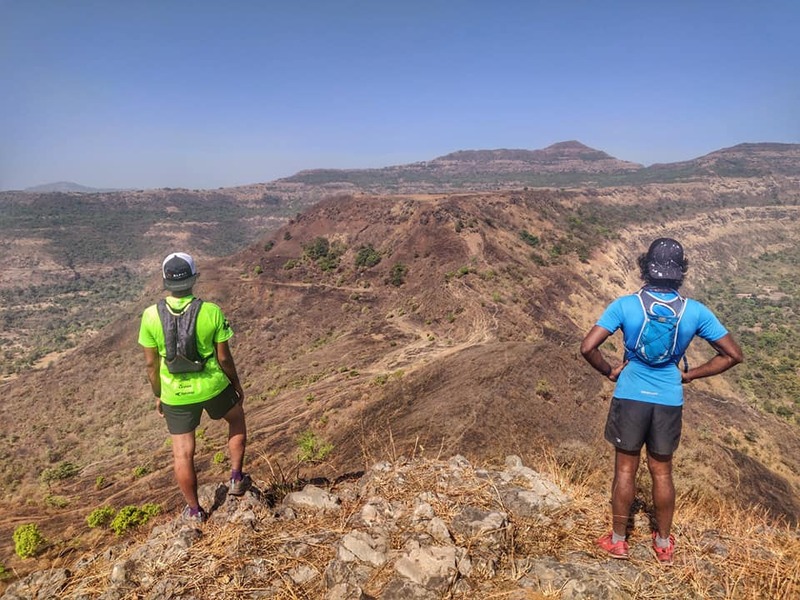 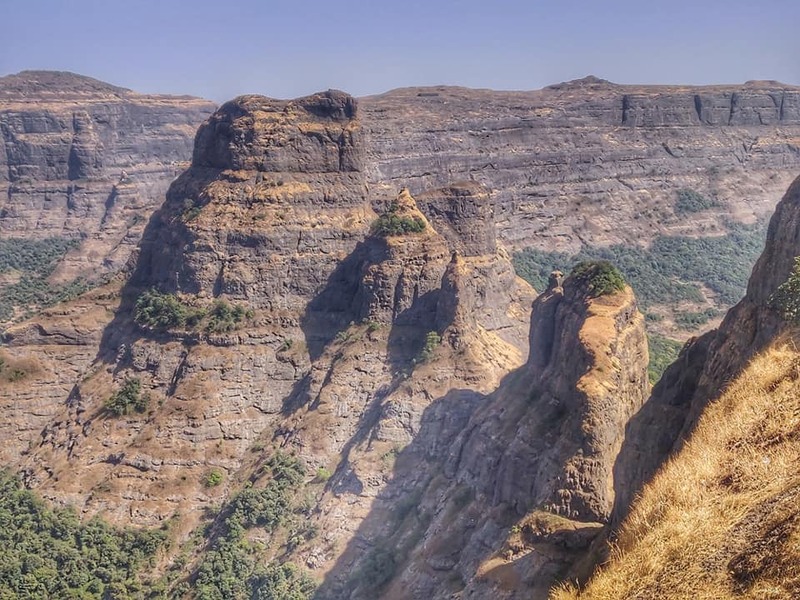 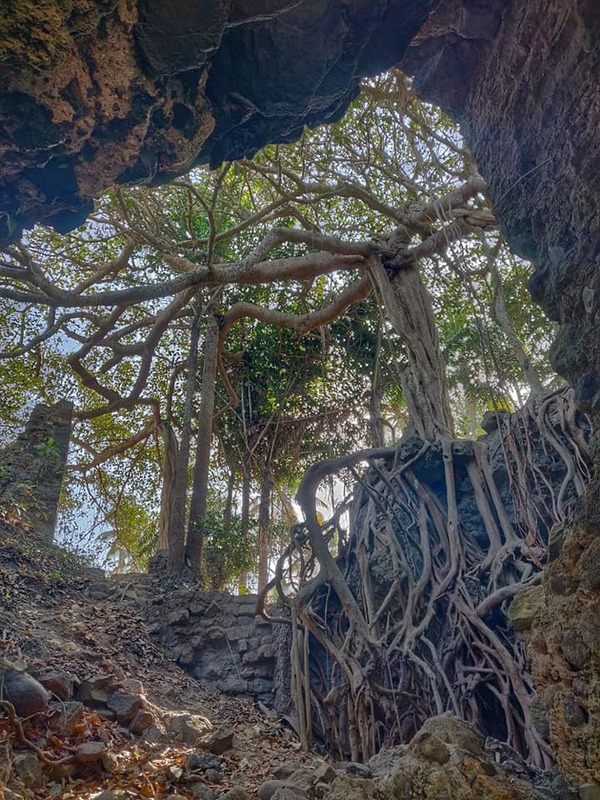 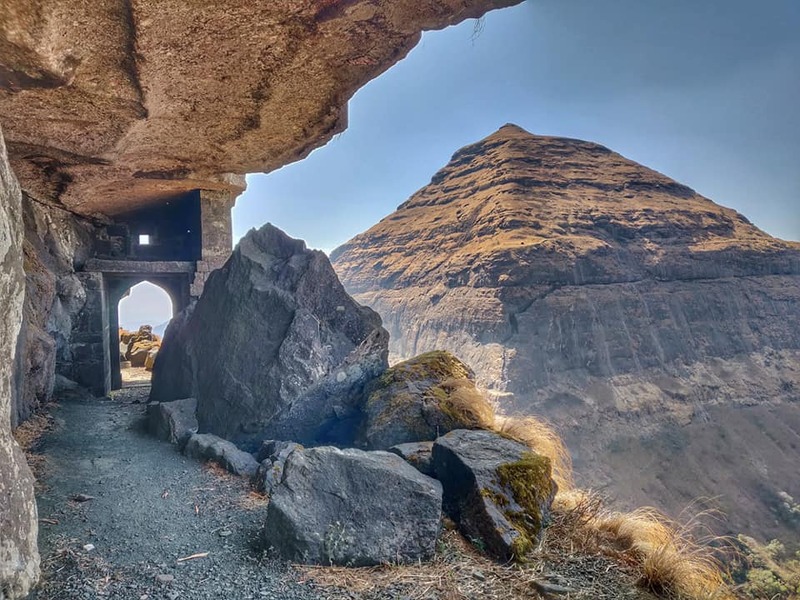 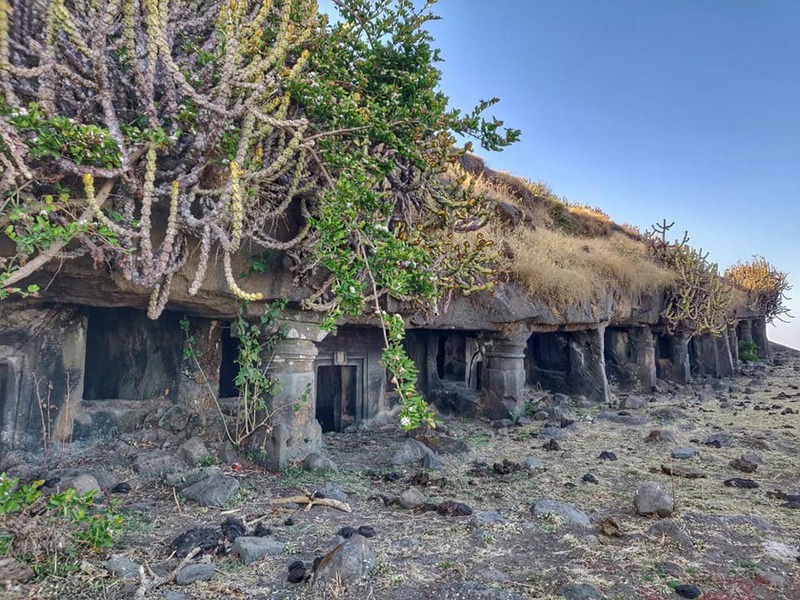 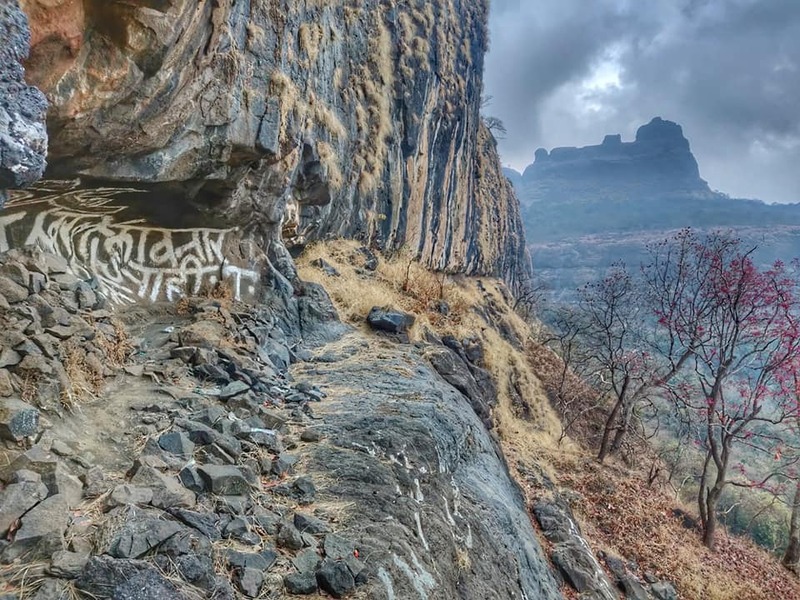 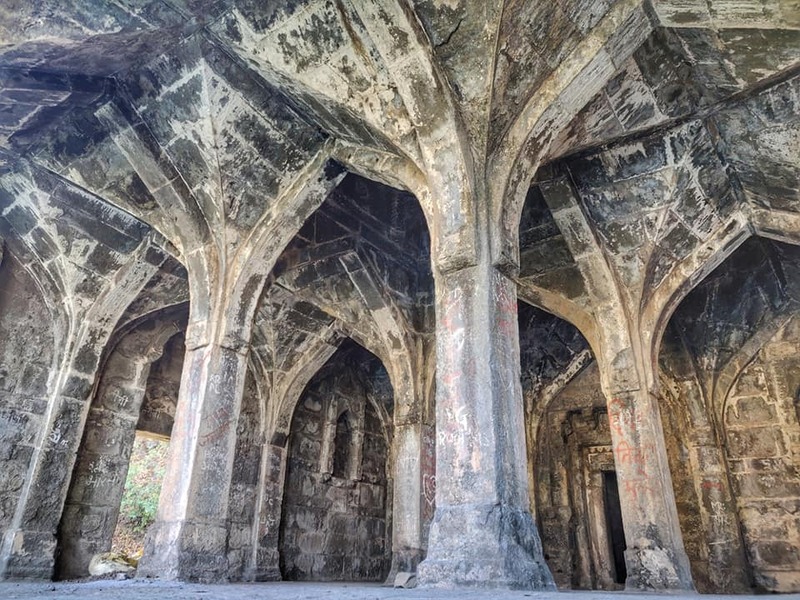 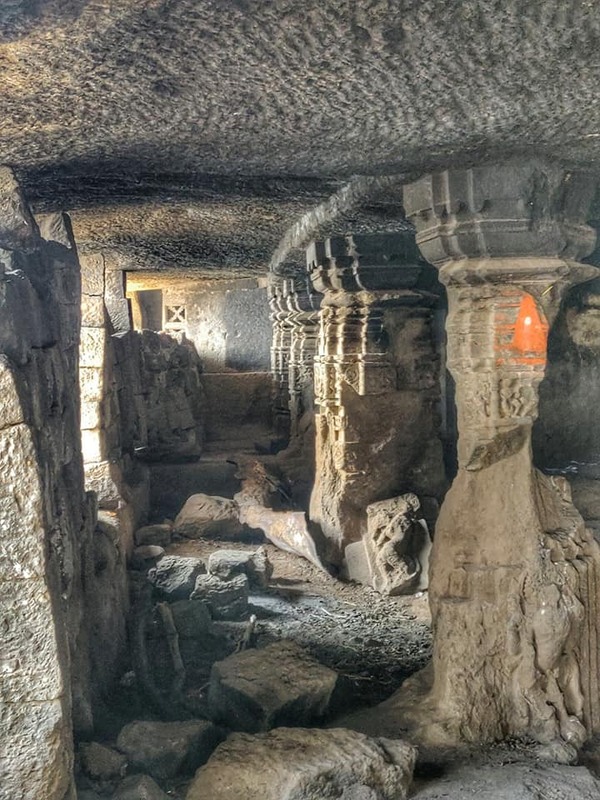 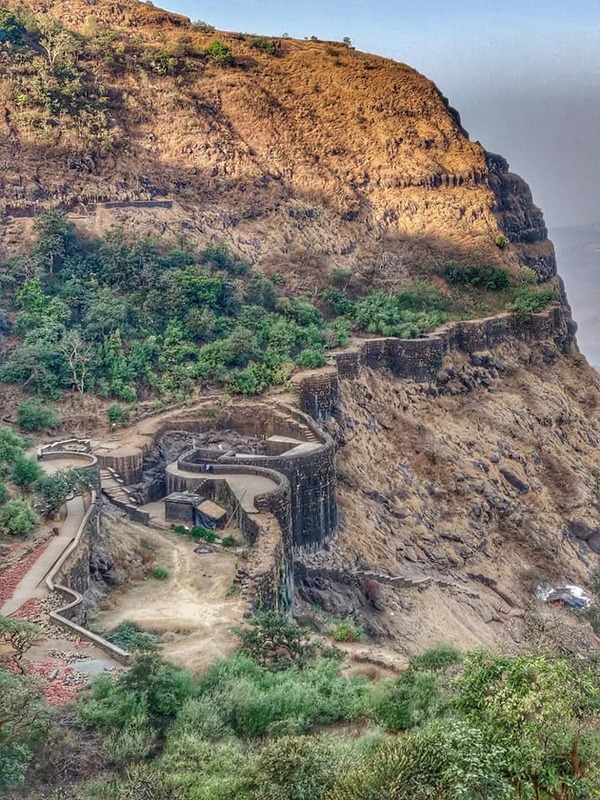 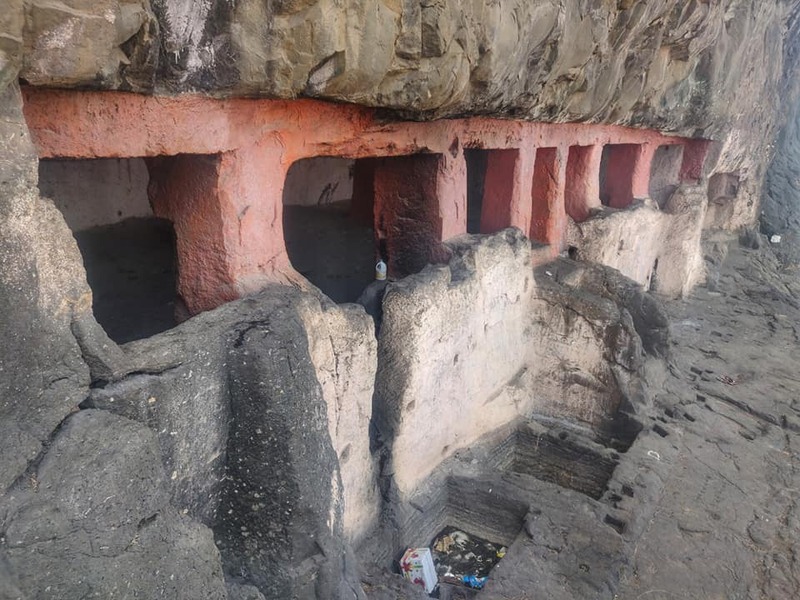 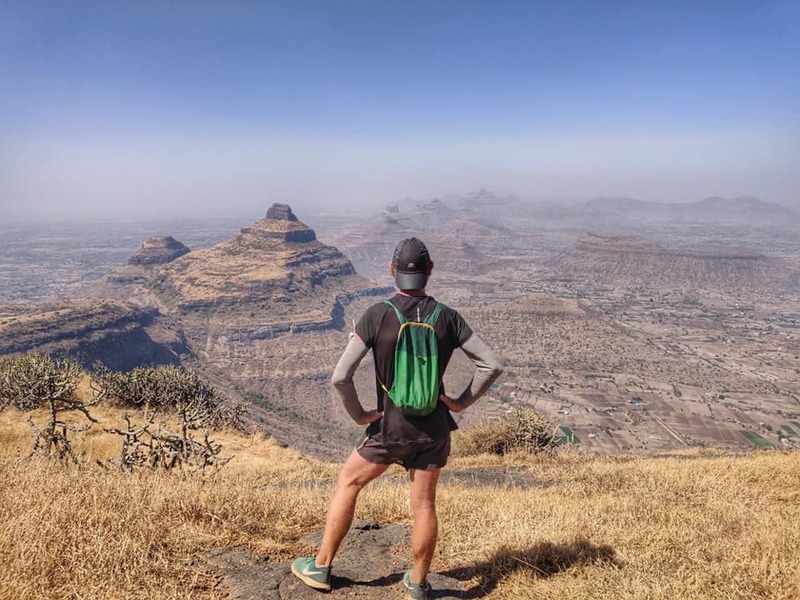 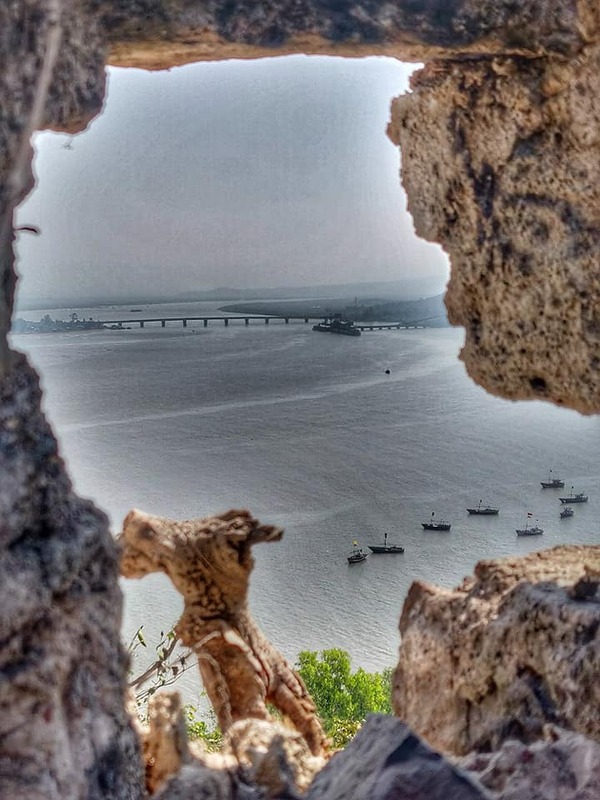 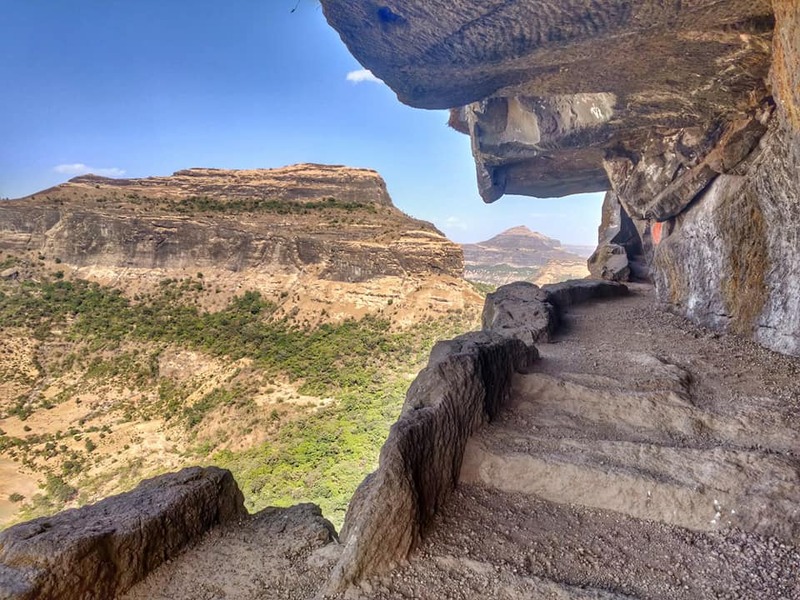 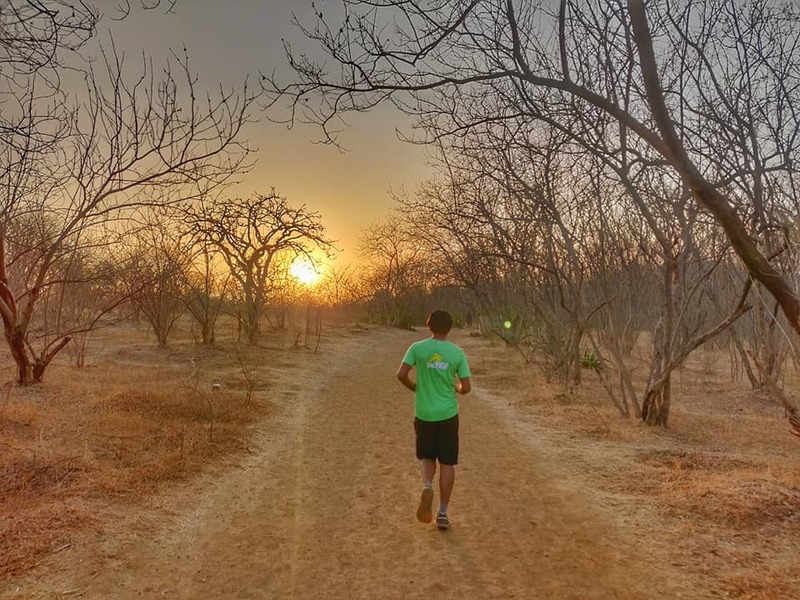 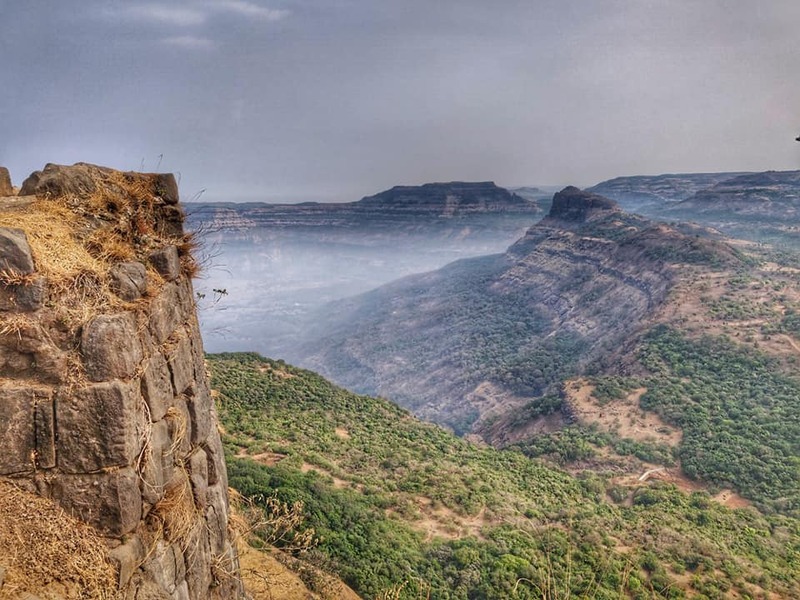 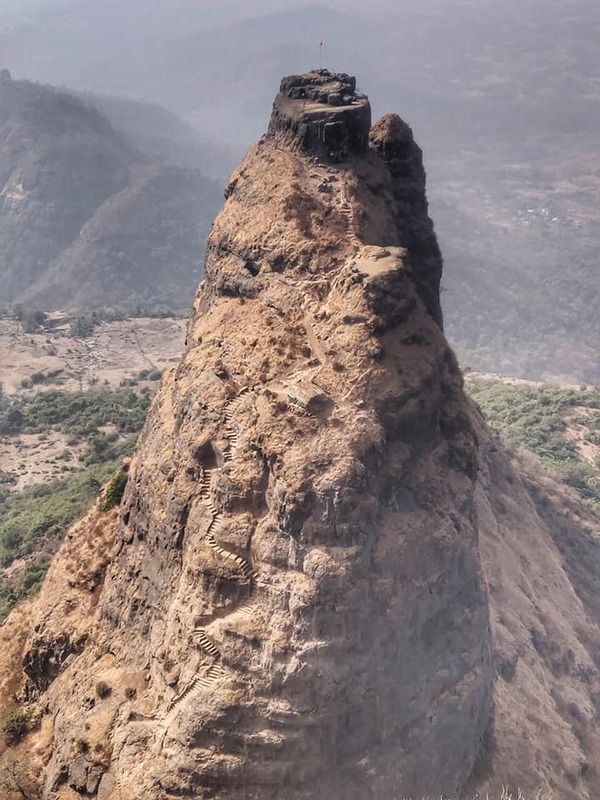 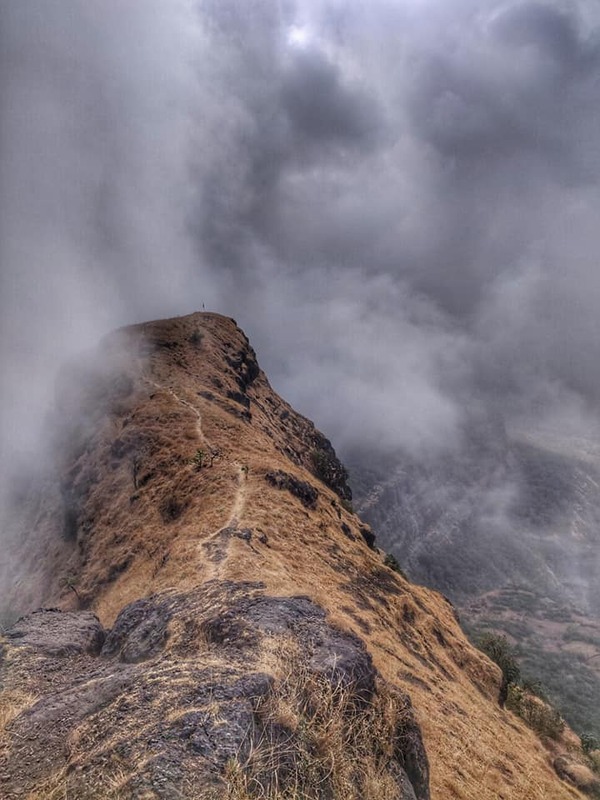 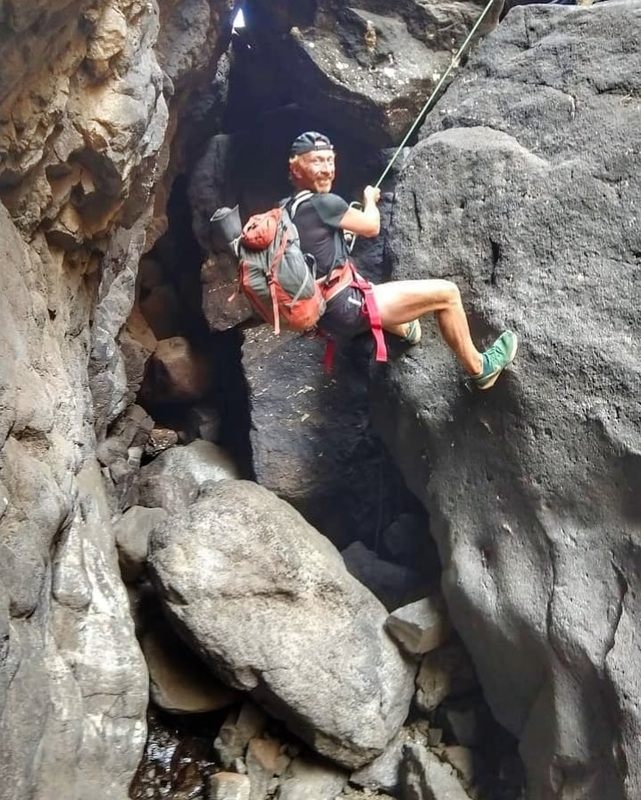 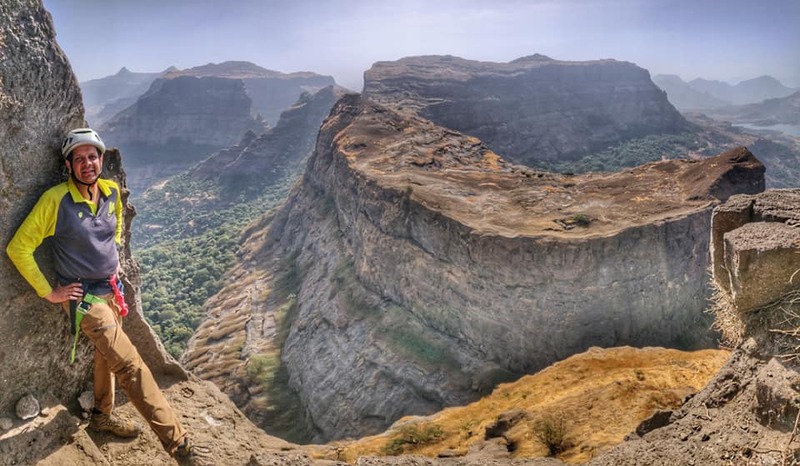 A two week journey climbing up 22 forts across the Sahyadris in Maharastra in February 2019. 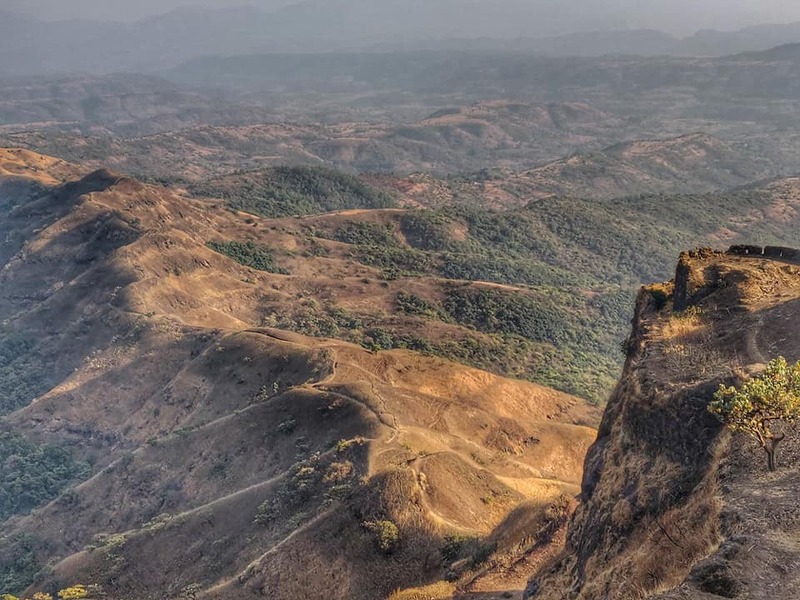 Initial focus on the Northern side near Nasik where the Sahyadris are more dramatic, followed by those closer to Pune and finally several coastal forts South of Mumbai. 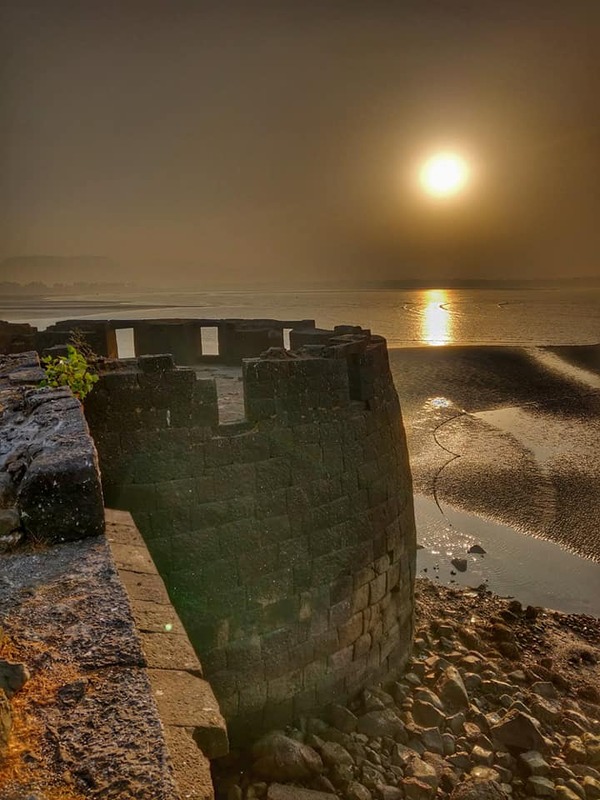 Location of all forts can be found on Google Maps and the access trail easily found from the nearest village. 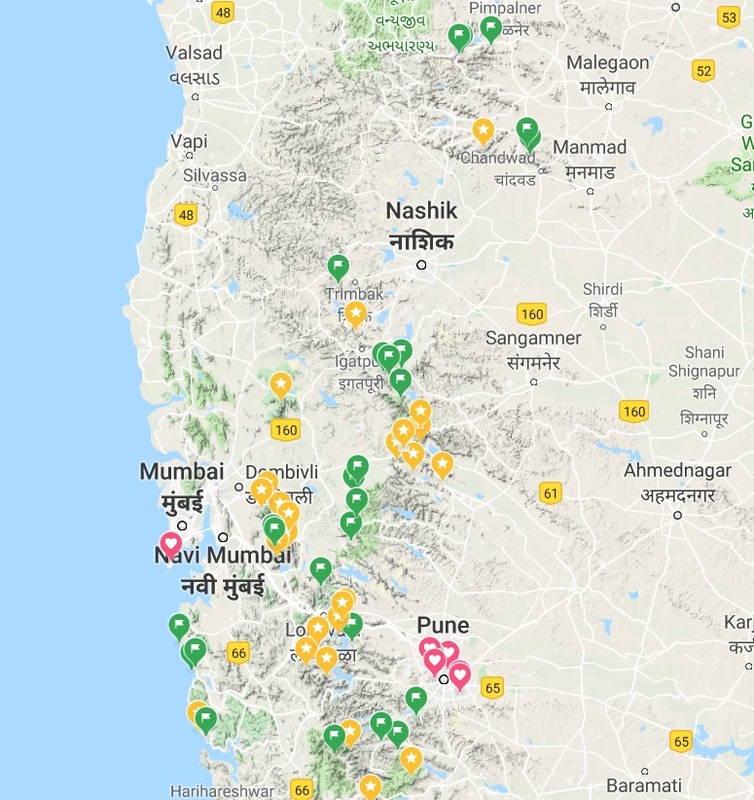 Visited forts are marked in green on map.